Published 12 titles. Or 13?. We published 12 titles or 13? As it was recently stated -“Their small-run press has published 12 titles in English, French, and Russian, including illustrated classic literature, graphic novels, and carnets de voyage”. What does it mean? 1) MemoZ#1 – selection of short biographical stories, humorous and philosophical analysis of the events, dating from times of Tchechov to nowadays Amsterdam, Toronto, Moscow and Jerusalem. Editions Tchai, ISBN 0-9780581-0-0, English, 62 pages, 6.5″X9.25″, soft cover, perfect binding, lamination. Back cover contains information about the authors. This is our very first book. We love it very much. 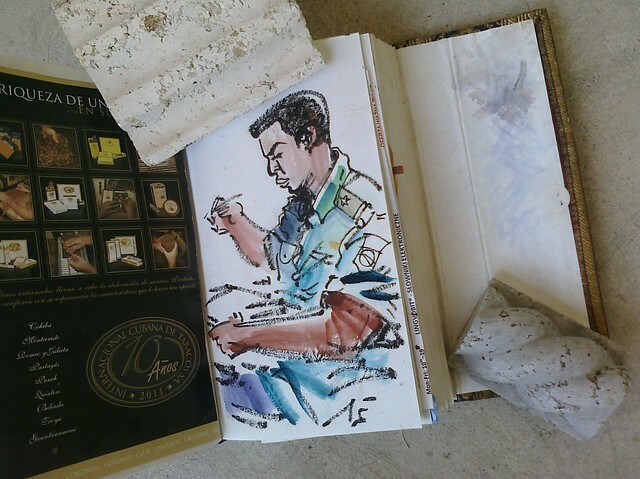 Paris Sketch Book by Tania S. Yuditskaya, 2006. It was extremely beautiful book! I think we going to reprint it. 4) Second edition of “Sketches of The Time” – “Зарисовок времени”. 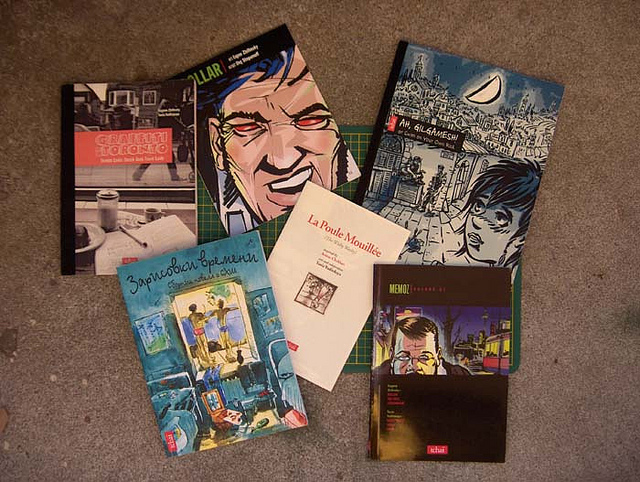 Éditions Tchaï just received very good news from an acquisitions librarian for multicultural and multilingual publications for the Library and Archives Canada. She informs us that the Library and Archives Canada would like to offer to purchase the second copy of the following two titles: “Sketches of the Time” and “Dollar”! 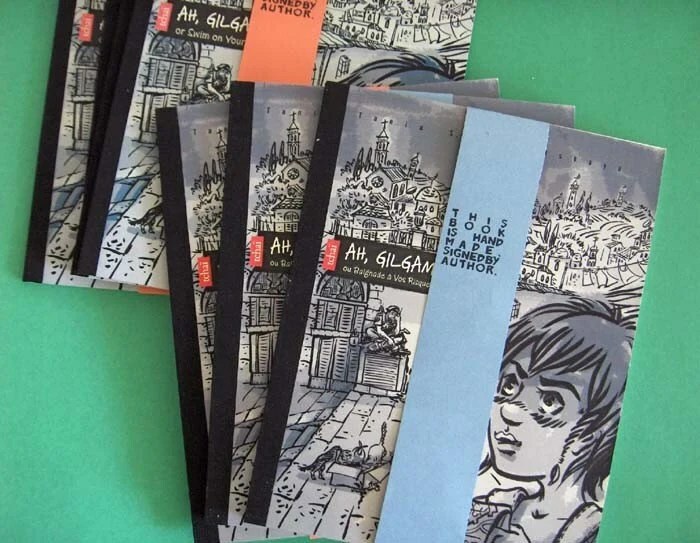 The Sketches of Time is a memoir and Dollar is a short graphic novel. We were so excited that the Library and Archives Canada showed interest to what we are doing. 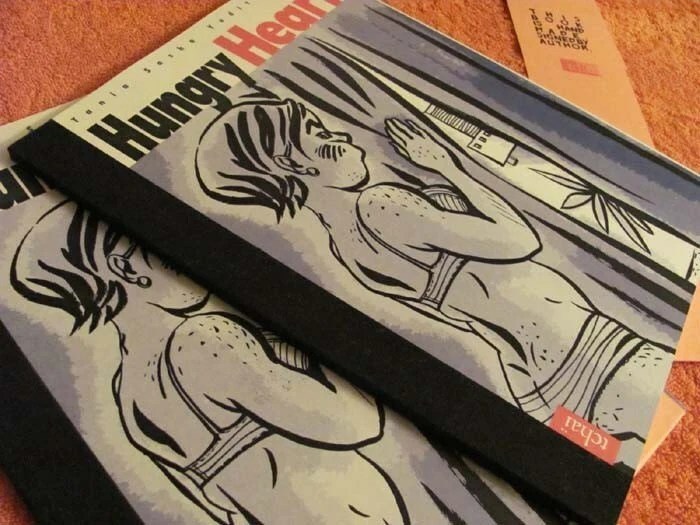 4)“Hungry Heart” is a modern moral cautionary tale turned psycho-thriller by Tatiana Yuditskaya, co-founder Tchai Publishing. The story’s set in modern day Canada, Israel and the blogosphere. It also has 2 alternative endings for the reader to choose from. 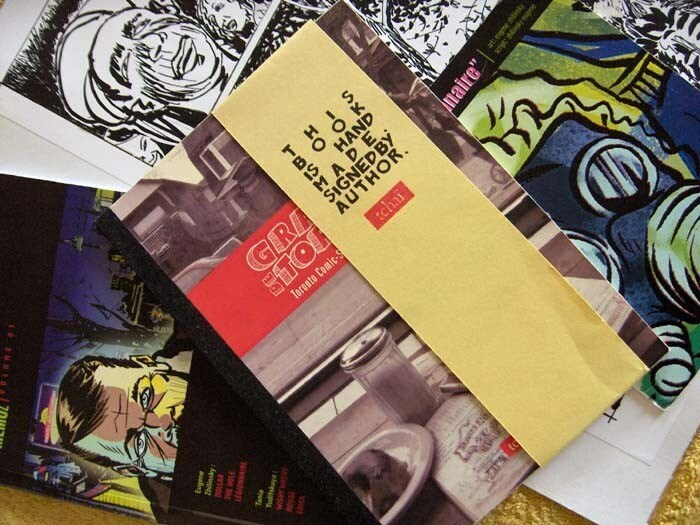 5) “Toronto Graffiti” – urban sketches art book and postcards. 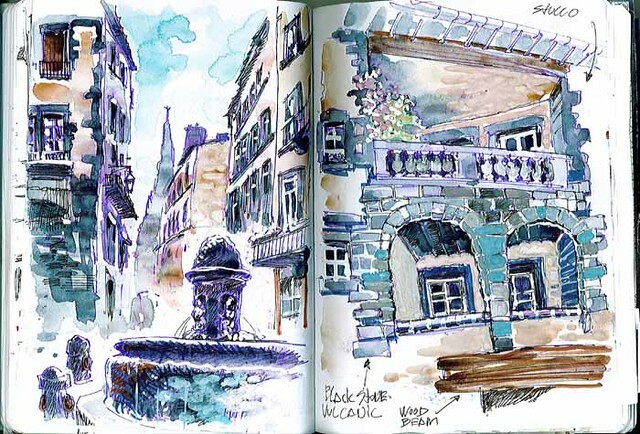 This project – French edition Carnets de Voyage “Toronto Graffiti” – presented at the 9th International Biennale of Carnets de Voyage in the City of Clermont-Ferrand (Auvergne, France). 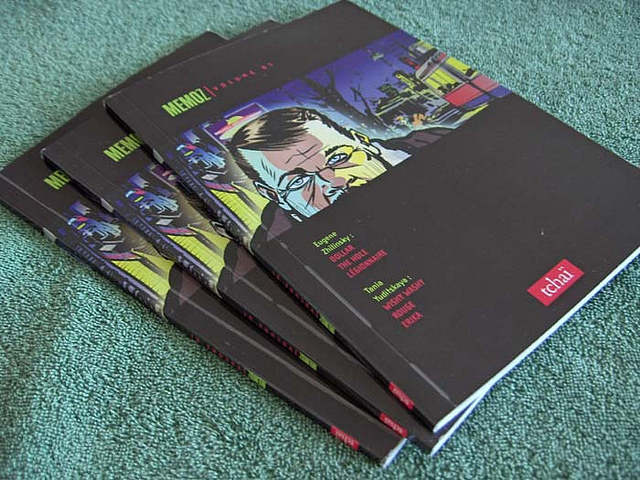 2008, ISBN 978-0-9784952-4-4, 45 pages, 7″X9″, hand perfect binding, no lamination. 13 titles actually, right? Cool! Then our daughter Theodora was born and we took a break. We don’t count Rock Testament yet in this post.